Northern Conquest Charters cater for 12 & 24 hour trips for those clients on the go and for those who simply need a fishing fix but are constrained by time. We are proud to have options suitable for most budgets. What will you catch? We think a more relevant question would be what won’t I catch? There is literally a plethora of diversity on offer out there. 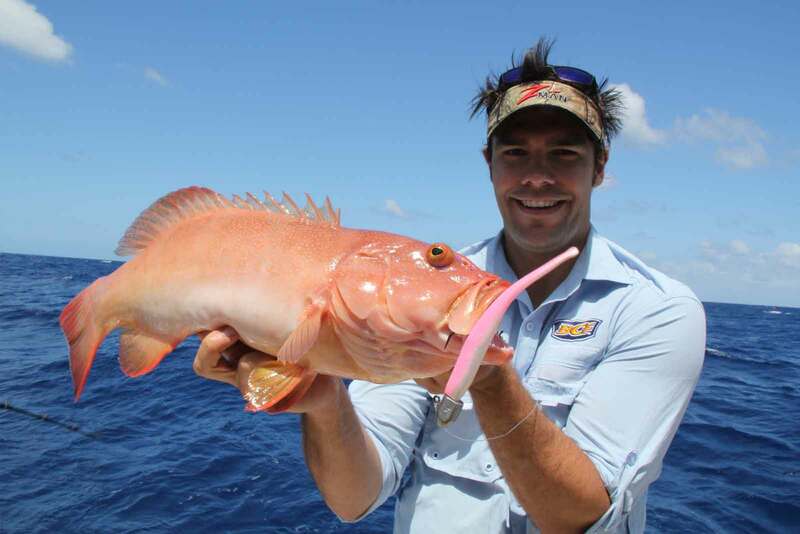 While going for the fighting red emperor and nannygai, species such as spangled emperor, cobia, cod, green job fish, mangrove jack (reef jacks) are a common and most welcome by-catch during these dedicated sessions. 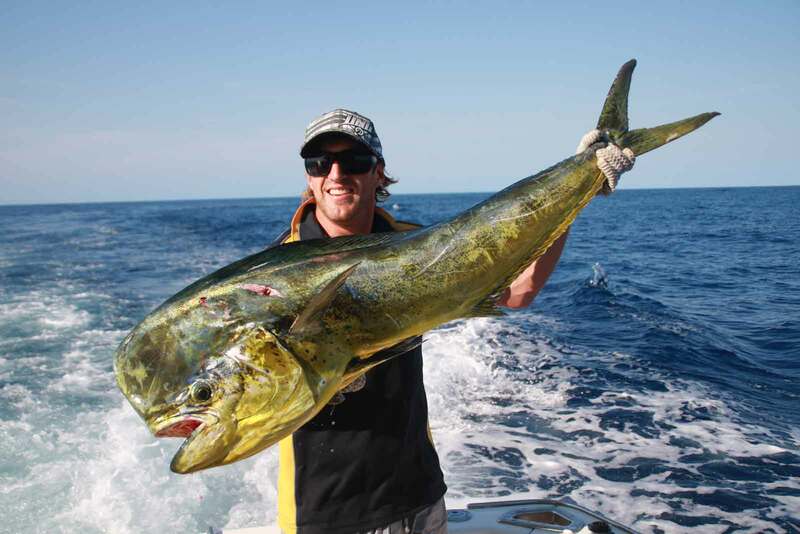 These are a very popular trip option due to the balance of both night and day time fishing. Typically departing between 4pm and 6pm, we will return 12 hours later. For your convenience “Sir Reel” has air conditioned cabins if a rest is required. If you have the stamina, you can most definitely opt to fish all night. Unlike other operators, we crew our boat so if the fishing goes off the boil, we simply shift spots at any time necessary through the night. 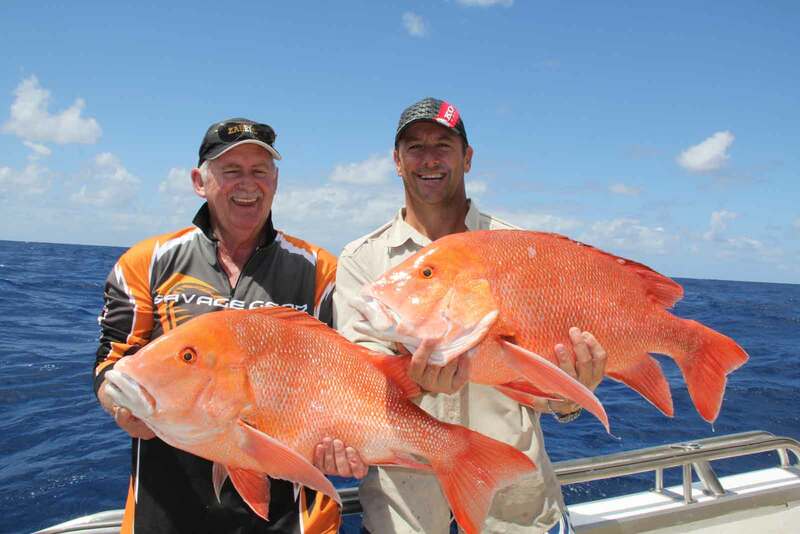 This enables maximum opportunity for our clients to capitalize on the exceptional fishing on offer! Limited to Friday and Saturday night departures. We are taking bookings for a short season of 6 weeks from Mid February. PCB epitomises what it is like to fish in a remote location. 6 Full days fishing with travel out side of fishing. Fully Guided Sports fishers. The journey starts with complimentary bus from your Cairns hotel to historic Cooktown as the jump off point for an overnight steam to the bay. Dates below are trips we have started but there are more available for full boats and smaller groups. “Sir Reel” is available for day trips on most days and 12 hour overnight on Fridays and Saturdays.